Copyright © 2005 - by Arch Space : All rights reserved. No parts of this website shall be reproduced without wrtten permission from arch space. 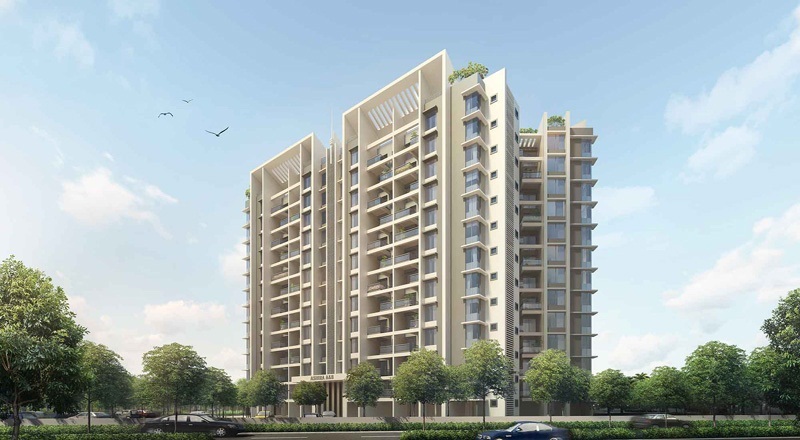 Arch Space is a leading Mumbai base architectural firm offering its comprehensive 3D Visualization, computer aided drafting and Building Information Modeling (BIM) services to the architectural, engineering and construction sectors. 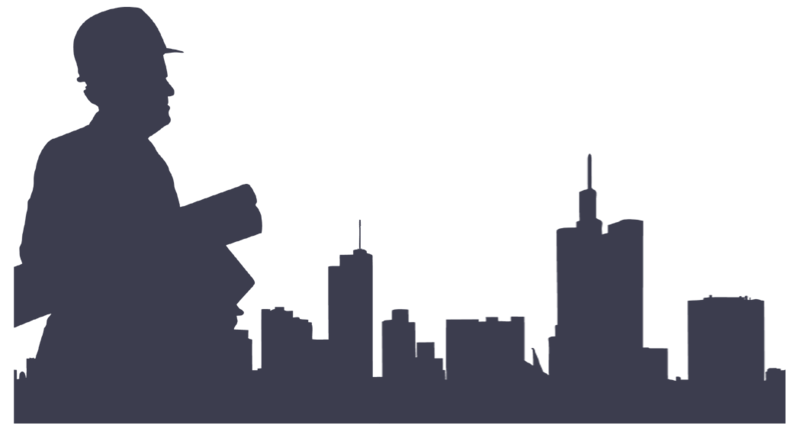 Our focus has since been high-quality and reliable production of 3D illustrations and cinematic animations. With Arch Space 3D visualization, one could have a detailed view of the exterior and interior of projects. We specialize in photo Real exterior and interior 3D visualization for commercial, residential, Institutional, Industrial, Infrastructural and landscape projects. We offer a complete range of services, from technical to strikingly realistic visuals, including 360° panoramic views, stereoscopic 3D, the merger of CGI with photography, light and material studies. Our passion for architecture and thorough understanding of details, materials, textures and lighting leads us to create the most memorable images and movies. With 3D Walkthrough people can see the exterior and interior views of the building. In this virtual world people feels real like objects and can even arrange them as per their requirements. 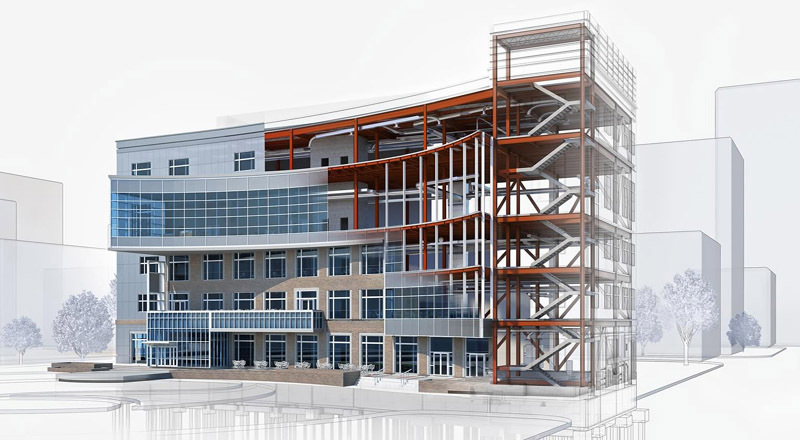 We serve a number of leading contractors, architects, engineers, consultants and designers with our CAD drafting and modeling services, working either on a dedicated basis or as a part of the CAD outsourcing structure being adopted by many of our clients.Today our team includes BIM modelers, CAD coordinators, draftsmen and 3D visualizers. 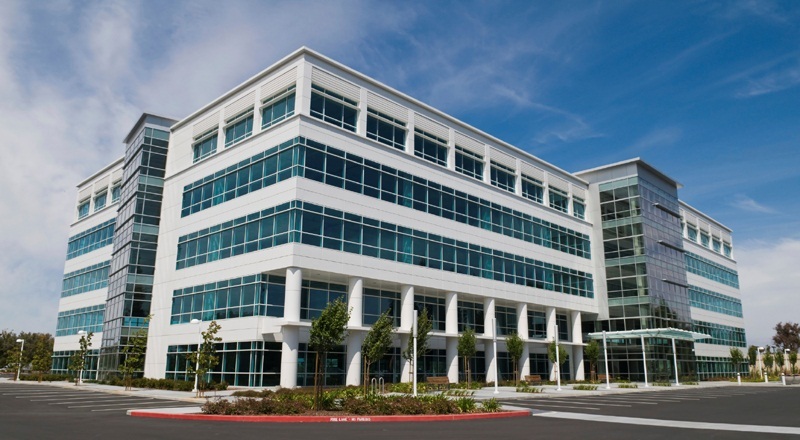 Our project management team includes architects, interior designers, structural engineers, civil engineers, HVAC engineers, pipe work engineers and electrical design engineers. Collectively, the skills of our personnel, our investment in technology, and our established project management processes allow us to provide effective and efficient 3D BIM modeling, CAD drafting and 3D visualization services to our clients. At Arch Space we pride ourselves on offering high quality 3D Visualization and Building Information Modeling (BIM) services at affordable rates. The focus of our work is to ensure that our customers always benefit from the value that we can introduce whether this is for 3D Modeling, walkthrough, BIM models or MEP coordination. To add value to our customers business by providing innovative and cost-efficient drafting and visualization outsourcing solutions. Our aim is to deliver superior visualization solutions to our customers through our comprehensive approach to project management, quality assurance and our focus on customer relationships. 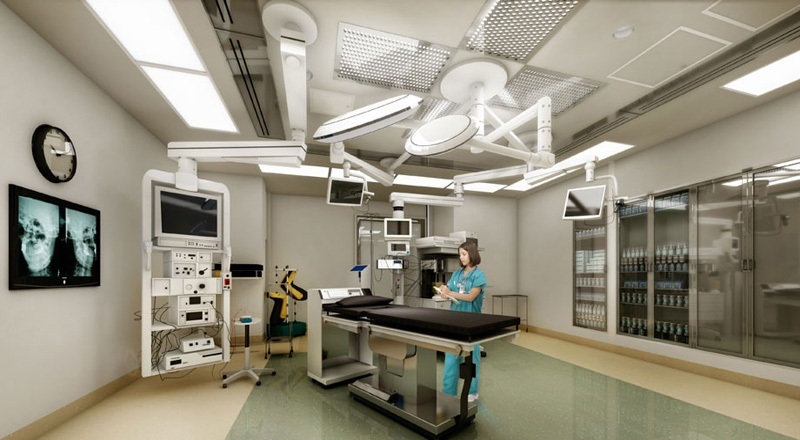 By taking ownership and responsibility for the range of visualization services that we offer (ranging from coordinated MEP drawings to coordinated 3D models to 3D modeling and walkthrough) we are able to adhere to our mission statement consistently. In doing so we allow our customers to benefit from competitive costs and high quality service. 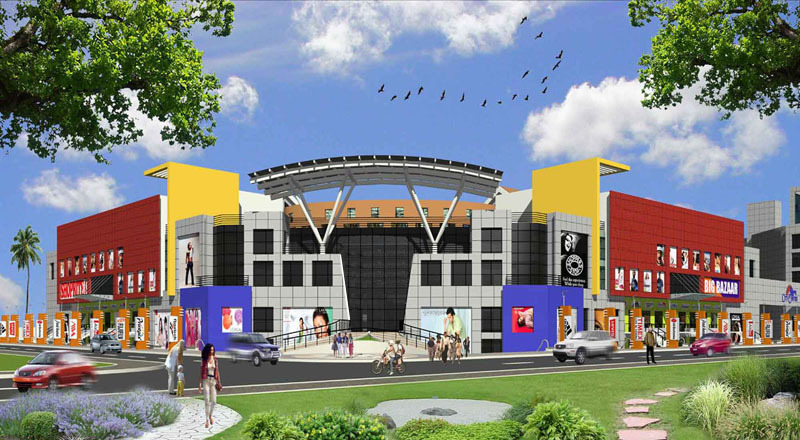 The Arch Space 3D Modeling and visualization offers full range of services. 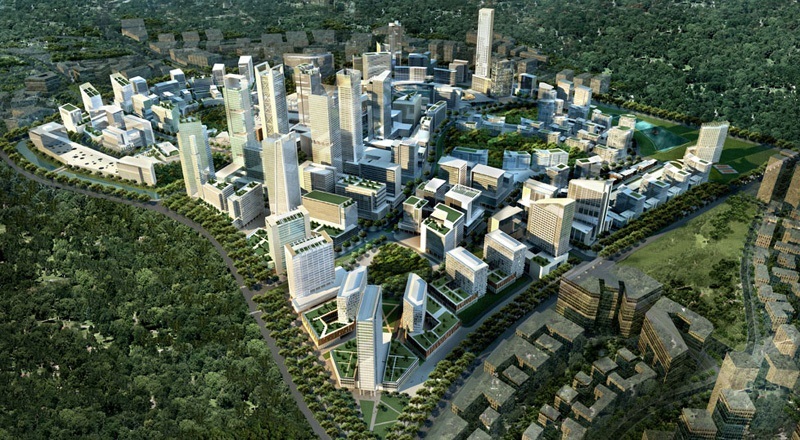 At Arch Space, we provide 3D Modeling and visualization, MEP design and computer aided drafting services to select sectors. This allows us to maintain and develop quality, expertise and consistent delivery to our key clients. We focus on providing a range of preconstruction solutions within architectural and MEP domains to MEP engineers (designers and contractors), retailers, homebuilders, general contractors and architects. We already work with clients in each of these sectors, either on a per project basis or on a dedicated team basis adding value to the design process whilst helping our customers to save costs and deliver projects on time. Our architectural experience has been used effectively for delivering production and design information to retailers and homebuilders. 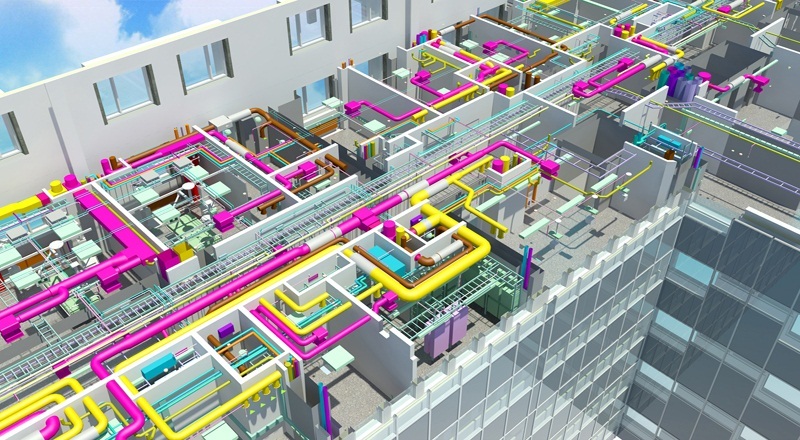 Our MEP expertise includes all building services (such as HVAC, mechanical pipework, gases, electrical, and sprinkler systems) provide a much-needed support to MEP designers/consultants and MEP contractors. 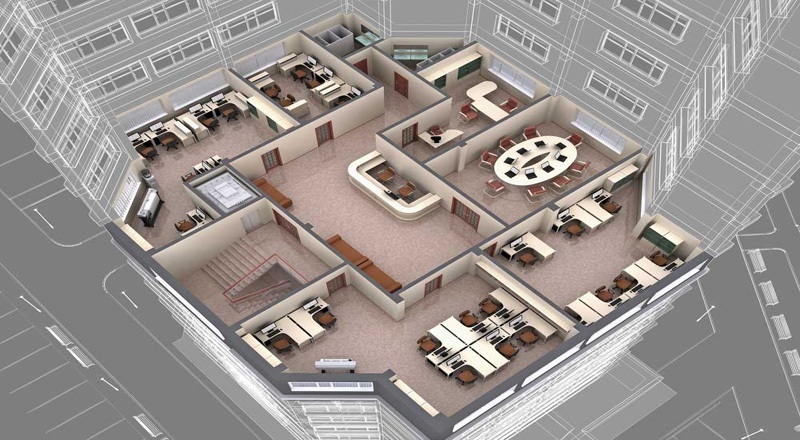 Our services include MEP modeling, MEP coordination and MEP drafting.